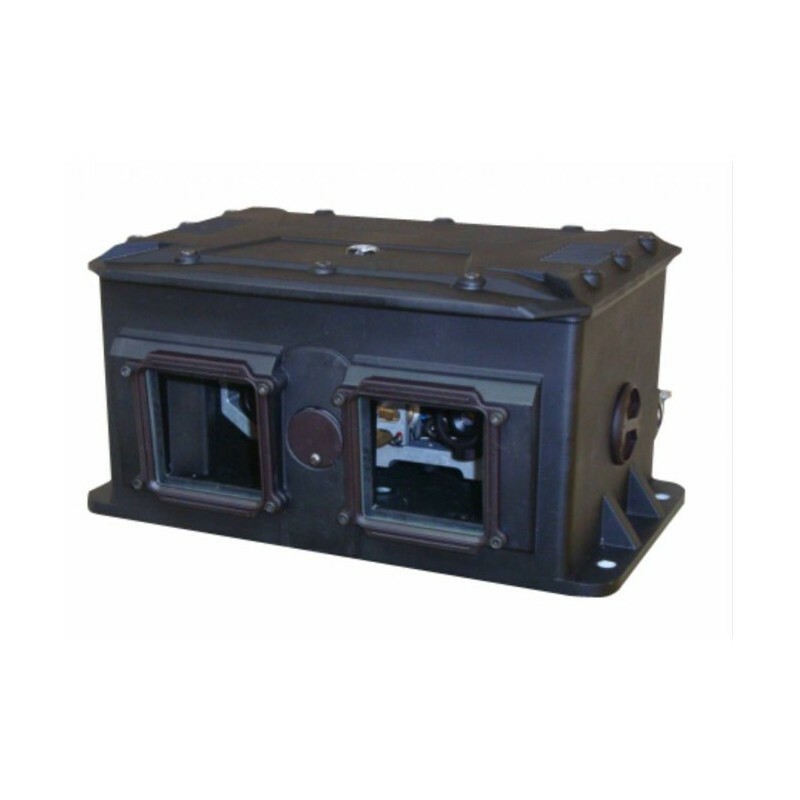 Fraser Optics' new Lightweight Vehicle Stabilization Camera (LVSCAM) provides unsurpassed Gyroscopic Stabilization in a small, lightweight package designed for mounting on multiple platforms (Pan & Tilt, Telephone Pole, Antenna Tower, Mobile Tower, or Vehicle). 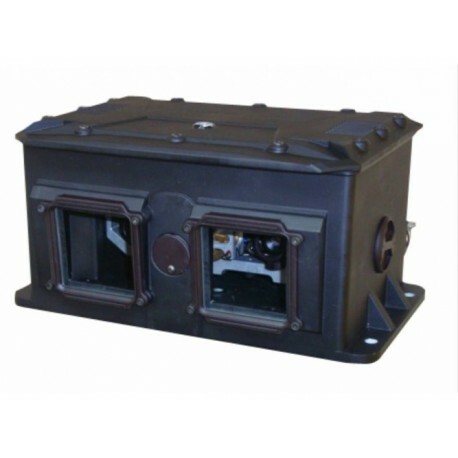 Our lightweight LVSCAM is engineered using Fraser Optics' STEDI-EYE@ Technology, which removes up to 98% of image motion caused by platform or vehicle movement. 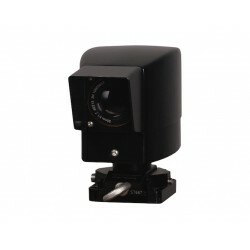 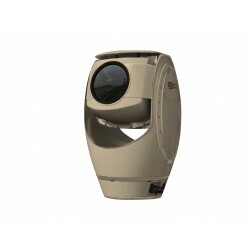 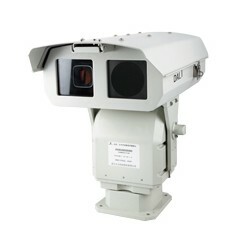 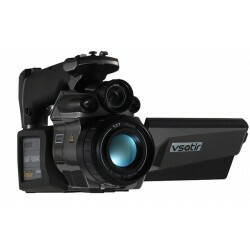 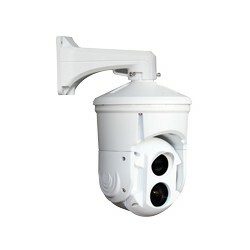 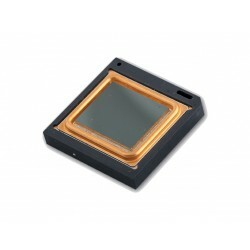 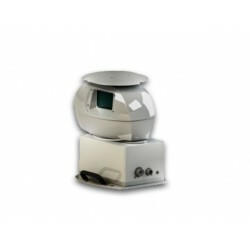 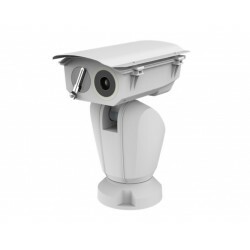 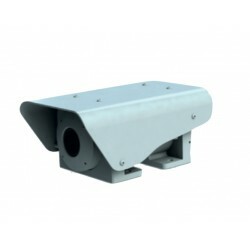 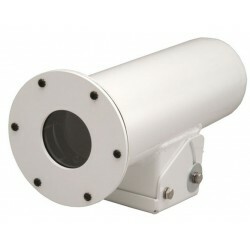 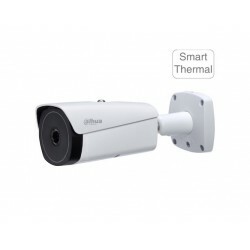 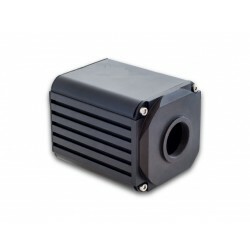 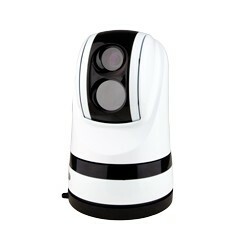 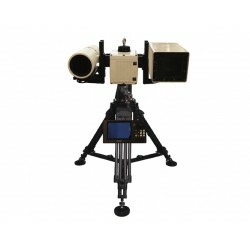 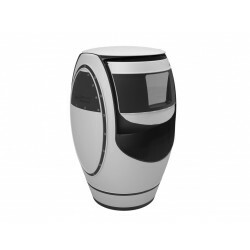 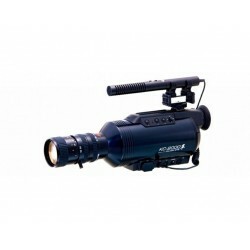 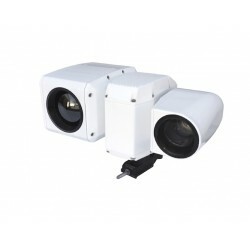 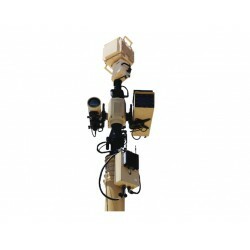 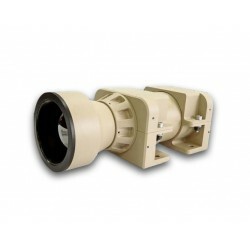 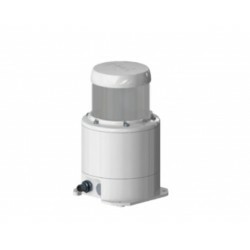 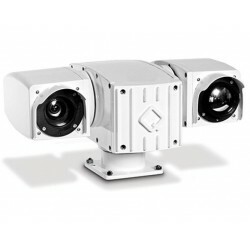 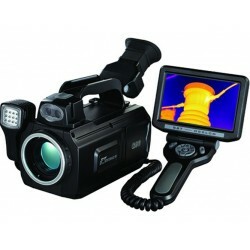 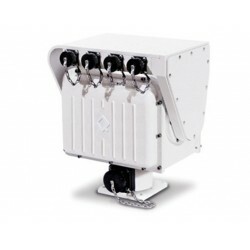 The LVSCAM offers the clear advantage for remote observations where long-range distance or high-resolution is required. 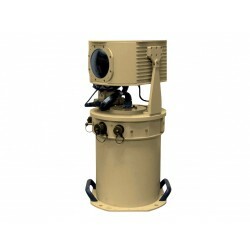 Fraser Optics products with STEDI-EYE®Technology eliminates motion and enhances clarity providing unparalleled performance and durability, giving users superior operational performance. 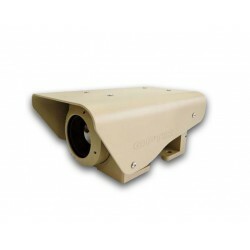 Built with precision to military standards, our systems have been proven under the harshest conditions, both on and off the battlefield. 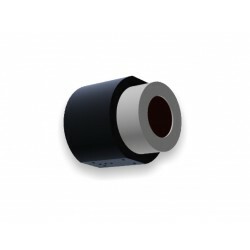 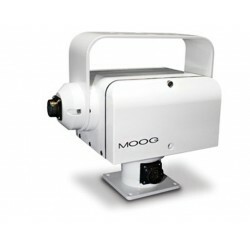 Gyro Stabilization achieves O.35mR at 10Hz and above while providing low frequency scanning. 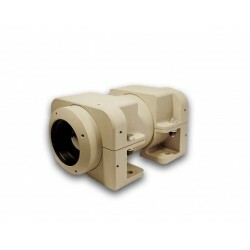 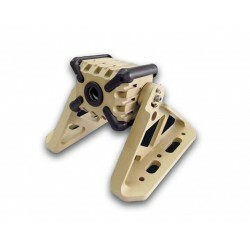 Can handle large amplitude vibration throughout entire frequency range. 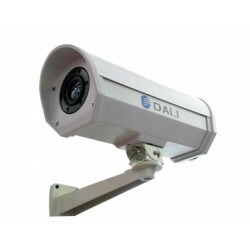 Prices and delivery on request.